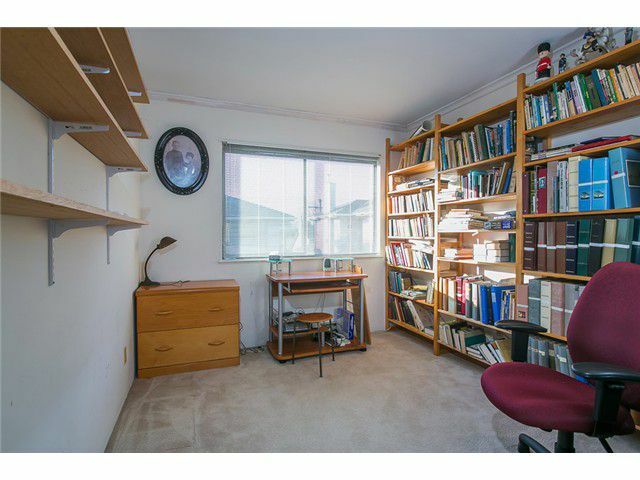 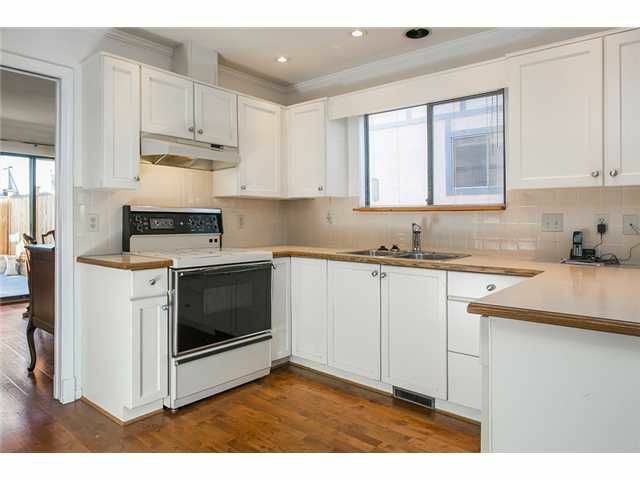 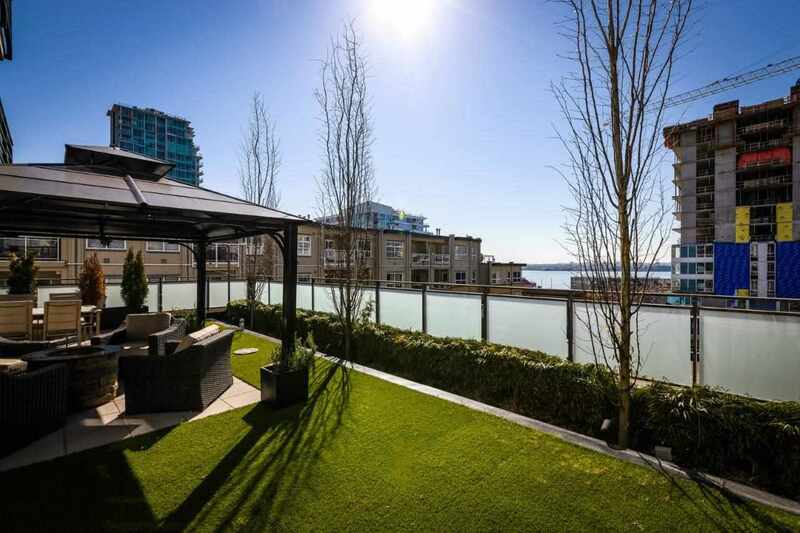 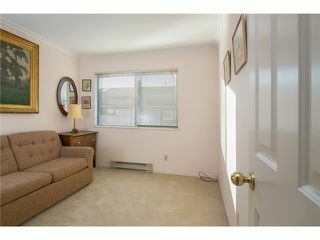 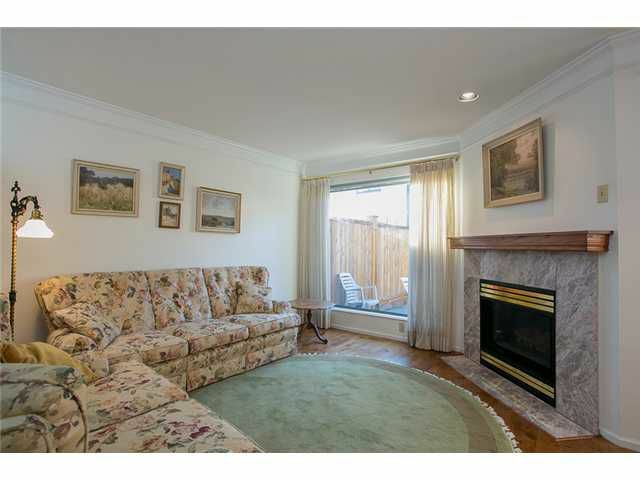 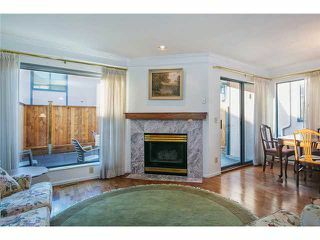 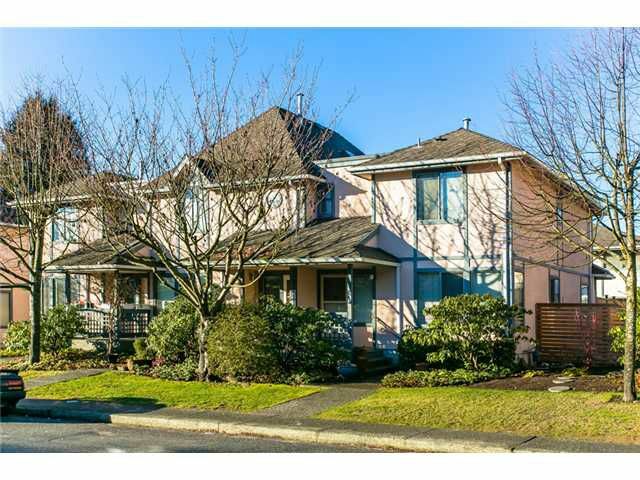 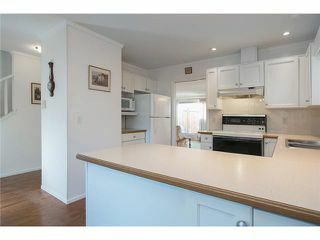 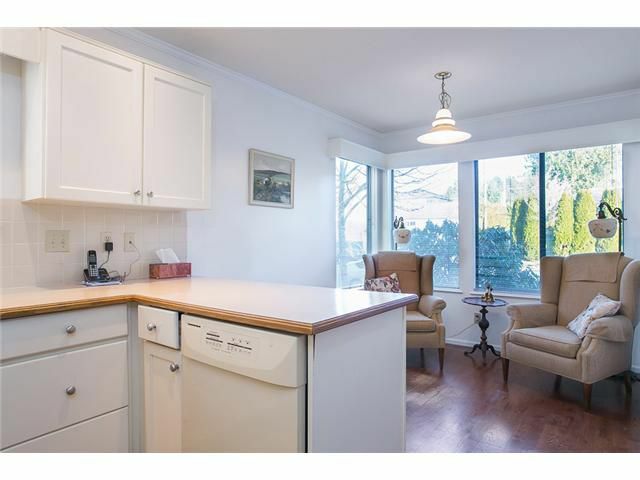 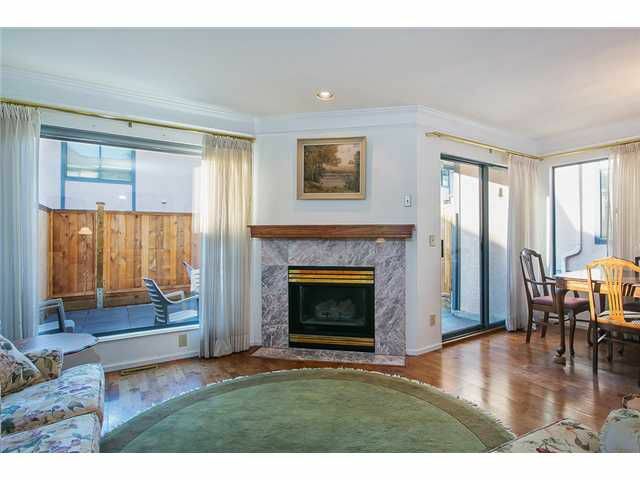 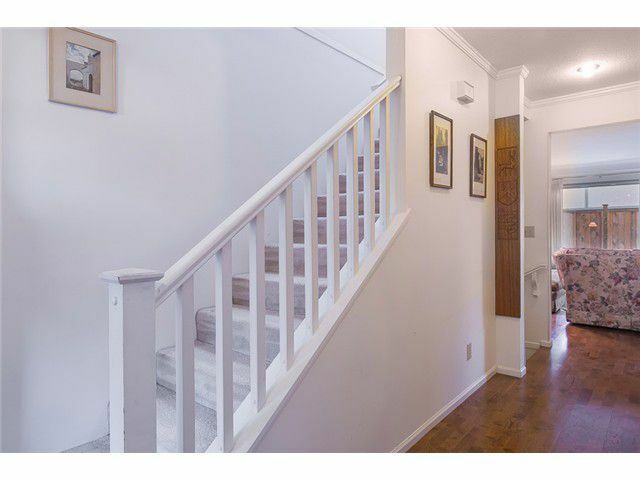 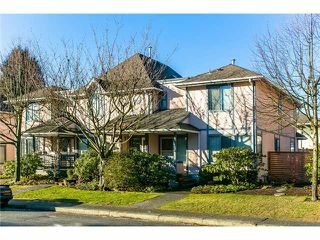 Three bedroom townhouse in Central Lonsdale. Features hardwood floors on main, an open kitchen and eating area/family room, a formal dining room and spacious living room with a gas fireplace. 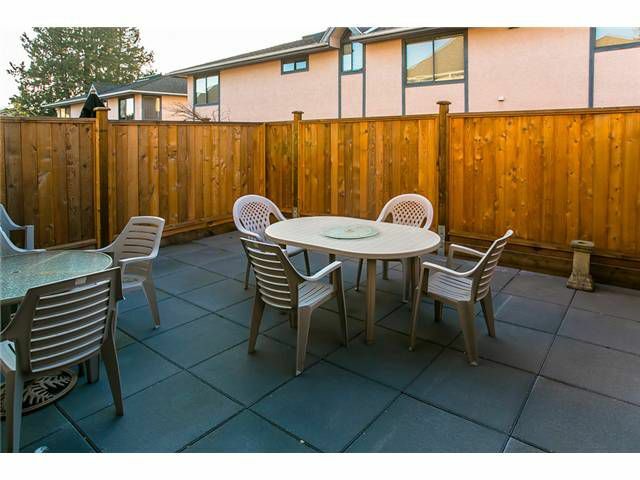 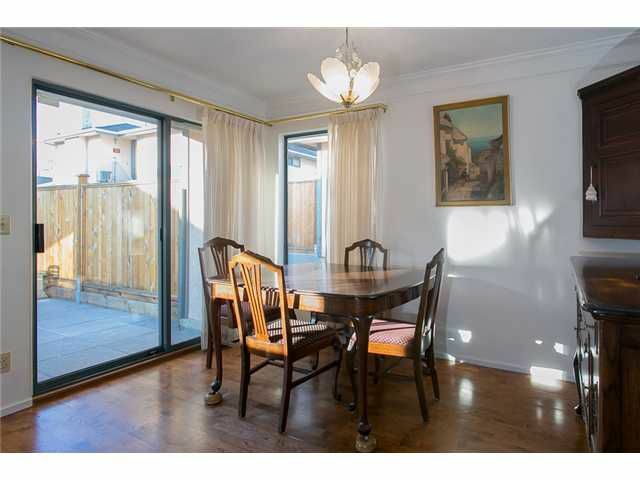 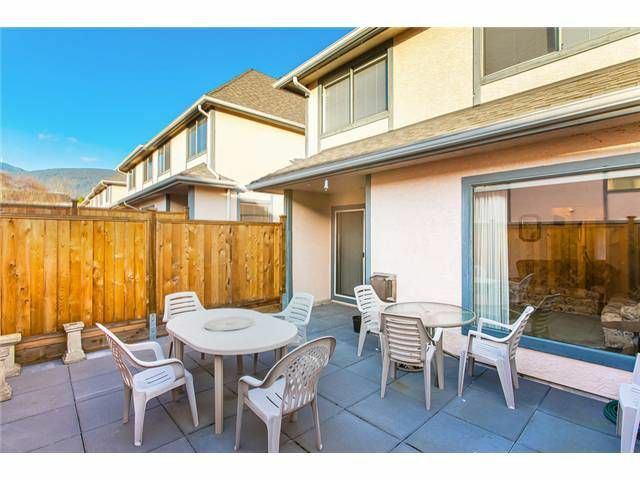 Large outside patio that is sunny and idealfor BBQ's. 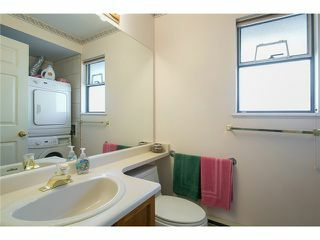 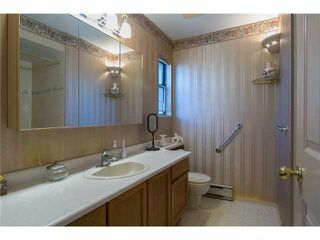 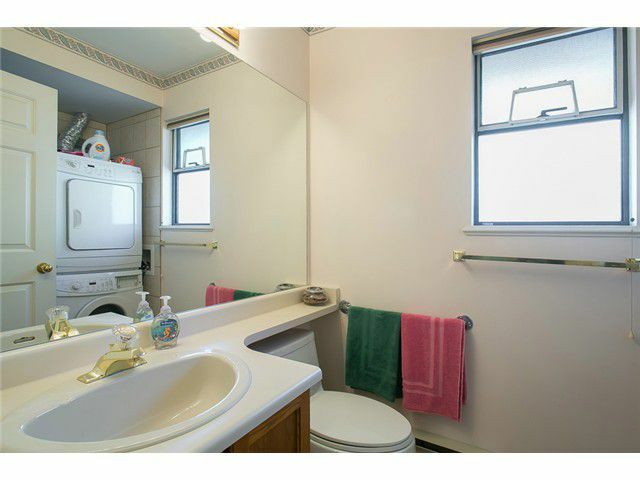 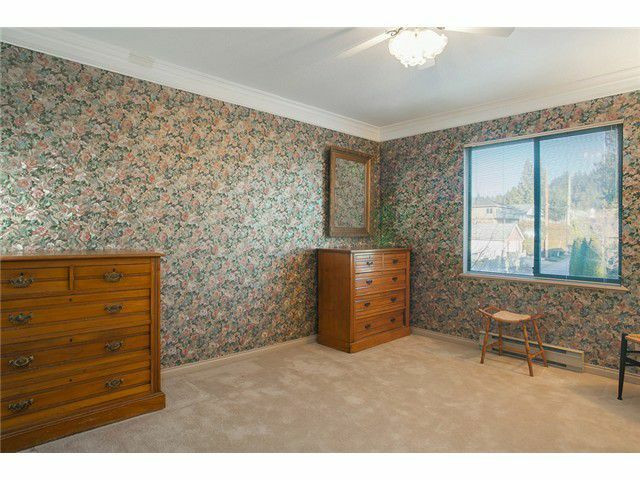 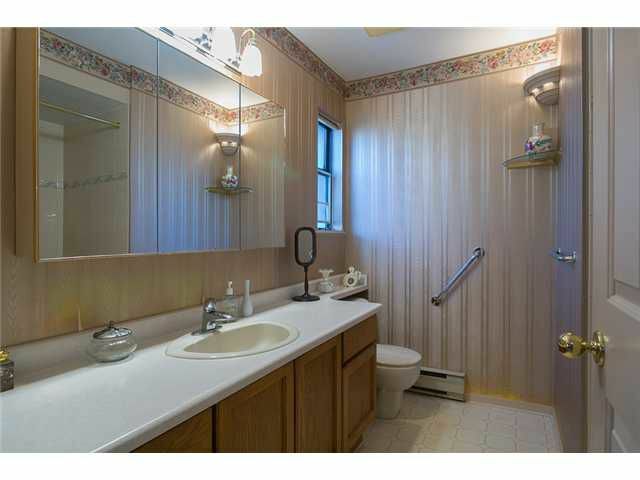 Upstairs are 3 bedrooms and 2 bathrooms with the master ensuite. 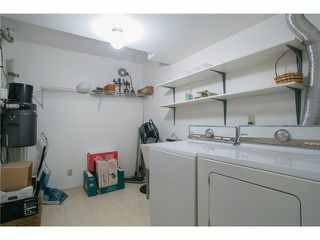 2 laundries - one up and one in basement. Loads of storage in the house and in the parking garage.